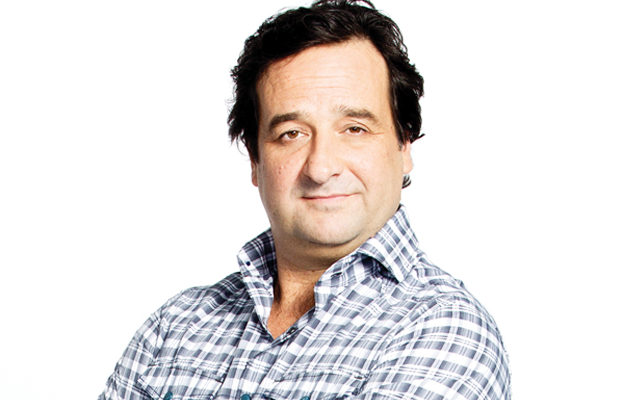 Mick Molloy is one of Australia’s most recognized and loved comedians. Mick is as an actor, writer and producer, he has the right combination, the scruffy appeal of a laid back larrikin and the acid tongue of the world’s toughest critic. This talented comic combination has proved successful both in terms of Mick’s significant box office appeal as a writer/performer and is reflected in the accolades he has received within the entertainment industry. Mick is well known to Australians for his success in Television as a member of The D-Generation and writer and performer for the legendary The Late Show on ABCTV; in which he directed many of his own segments. 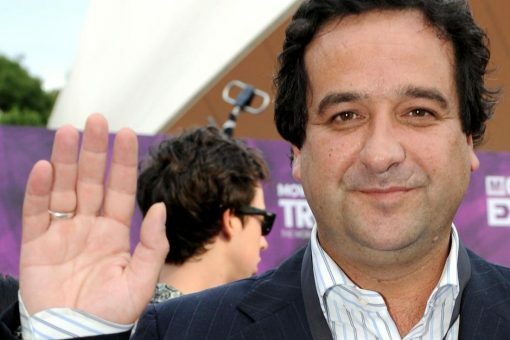 Mick wrote, produced and presented his own television show on the Nine network entitled The Mick Molloy Show as well as special guest appearances in Kath and Kim, and appearing as a regular guest panelist on The Panel (for the life of the program). 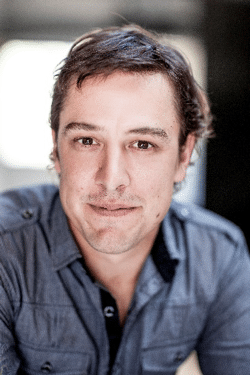 Mick is also one of Australia’s most respected and accomplished celebrity radio performers, with his own radio show ToughLove being broadcast to a national audience via the Austereo network. 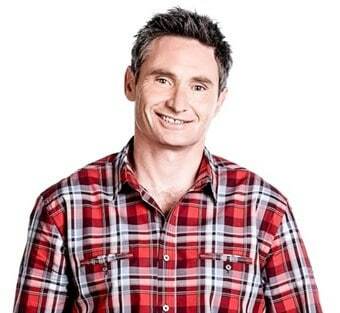 Prior to this, Martin /Molloy hosted by Mick, revolutionized the importance of the drive time slot in Australian radio. 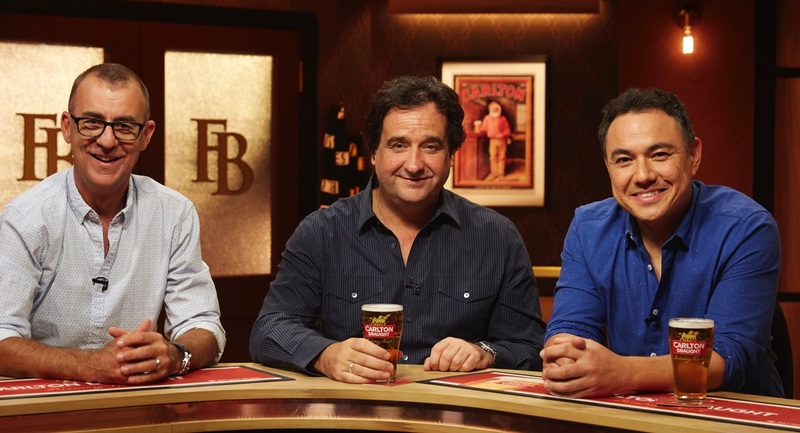 The national show aired on 54 stations throughout Australia and is still one of the most successful programs ever to be broadcast in Australia. Mick is currently co-hosting Network 10′s successful AFL show Before The Game, with Eddie McGuire on Melbourne’s Triple M Breakfast Show The Hot Breakfast, and regularly tours his stand up with Glenn Robbins and Jeff Stilson.